Hubbub CEO and founder Trewin Restorick. Photo by Charles Milligan. Two of the three stories made headlines in the national media, yet global warming remained an issue stuck on the subs bench. At the time, Trewin Restorick was head of successful environmental organisation Global Action Plan (GAP), a charity he had set up 20 years previously to tackle the harmful effects of human activity on the environment. However, he was becoming increasingly worried about what the science was saying. “The public was just not engaged at all, or quite hostile to the news,” says Restorick. “Environmental NGOs [non-governmental organisations] were talking to just the dark greens in a negative way, the government were not in the debate and people weren’t always sure about the authenticity of what’s been said. There was lots of doom and gloom. In a bid to counter this, Restorick decided to take a leap of faith away from GAP and set up a new environmental charity, Hubbub, with colleagues Gavin Ellis and Heather Poore. As CEO and founder, he wanted to create an organisation that focuses on behavioural change and inspires people to make greener lifestyle choices. He says: “The three of us got together to talk about what Hubbub would be. We wanted to make it completely different from every other environmental charity and wanted people to be inquisitive and create noise. It’s quite a bold step for someone running a successful organisation to up sticks and leave, so why did he make the leap? Not content with buying a leather jacket or learning the guitar, Restorick jokes that starting up Hubbub was his version of a mid-life crisis. And Restorick had a good track record to go off, given he was trained by one of the most famous climate change experts in the world, Al Gore. He says: “I had an amazing two days with this weird cross-section of people, including Sir Alex Ferguson. They’d tried to pull together a range of people from different sectors who wanted to talk about climate in a different way and become ambassadors in the UK. And it’s this science, combined with behavioural research, that has helped influence Hubbub’s impressive tally of successful campaigns. 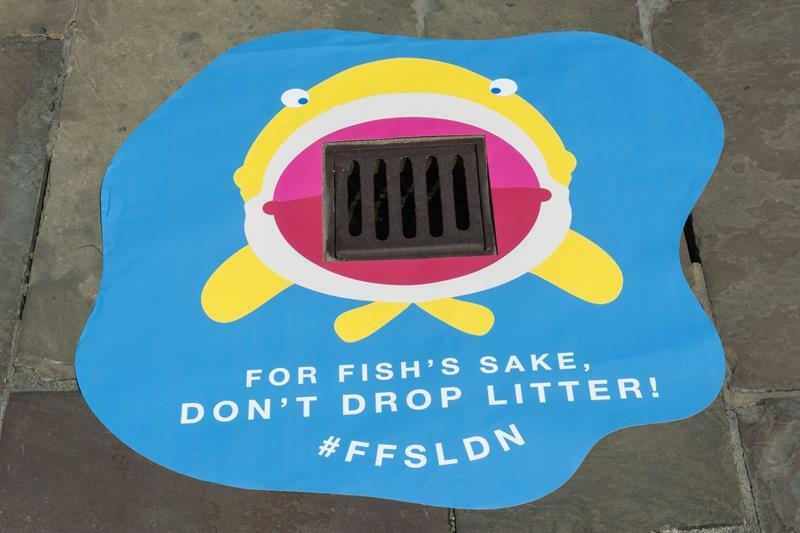 The organisation completes one project per month, often working with local authorities and community groups to tackle environmental burdens such as littering, food waste and plastic pollution. Nothing quite riles the Great British public like littering, and often cigarette stubs are the poster child for this anti-social behaviour. In a bid to combat this grievance, Hubbub designed Ballot Bins, where the the general public were asked a question and chose which side to put their cigarette stubs in as a result. Questions varied from “Who is the best player in the world? Ronaldo or Messi” to targetted topical or localised prompts. The concept delivered impressive results: where the bins were installed, cigarette stub litter was reduced by 46%, according to an independent evaluation. Ballot Bins proved so popular that other cities decided to replicate the idea. Restorick says: “Boston took our design and put it into the city, and initially we thought ‘how dare they?’ But then I thought, well, they wouldn’t have done that otherwise so perhaps it is a success. Special mention must also be given to the Community Fridge Network, where surplus food is collected and donated to those who need it most by people and businesses. 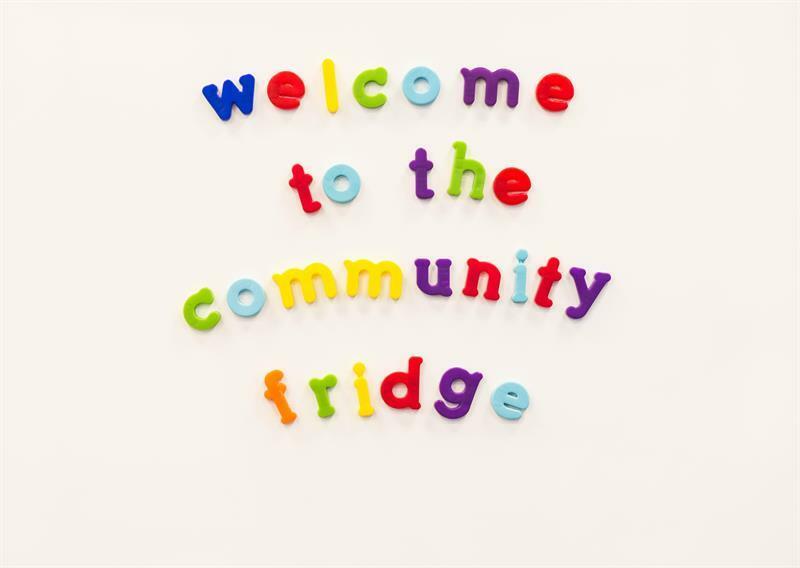 Set up in July 2017, the project has now benefited from an extra £160,000 of National Lottery funding and it is expected that in the next three years, there will be 70 community fridges across the country. Hubbub is split into two strands: a charity and a social enterprise. The enterprise is mainly funded by organisations such as Sainsbury’s and IKEA, which contact Hubbub to come up with a creative solution to tackle a wider issue. It helped IKEA create its sustainable lifestyle campaign, and Sainsbury’s ‘Waste Less Save More’ food waste campaign. Other companies come to Hubbub with a specific challenge, such as coffee cup retailers and their littering woes. The sufficient surplus from this type of funding is then put into initiatives that Hubbub wishes to run but perhaps a company isn’t willing to support just yet. Hubbub’s success in the public sphere is unquestionable, but every business venture must have had its fair share of horror stories. “Because we try to do things small-scale, you quickly learn whether it’s right or wrong – fail fast and learn cheap. We’ve had lots of projects that haven’t been successful. For example, we spent a huge amount of money on cigarette bins from the Netherlands where, when you dropped your cigarette, it played a tune. But nobody knew what the hell they were so people just walked past them. As with any campaign, no matter how great the idea, it must be able to connect with an audience. Restorick believes this is why the gift bundle proved to be so popular. Fast fashion is quickly becoming the new focus of Hubbub’s efforts, having run a #giveaknit campaign last month which encouraged people to reuse their novelty Christmas jumpers. Restorick says: “The fashion industry is well behind others in recognising its environmental impact and we’re addicted to fast fashion. Hubbub’s positive and playful campaigns offer a refreshing tonic to the otherwise bleak environmental outlook often churned out across the media (RWW included). And its thanks to people like Restorick that the public are beginning to realise everyone can do their bit towards a greener and more sustainable lifestyle. Don’t be too surprised if you hear a bin wolf-whistling on a street near you soon.